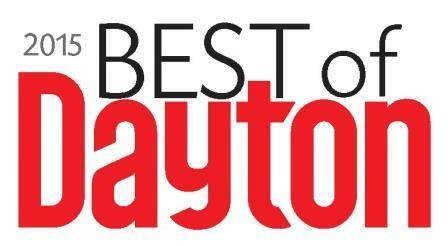 Hundreds of Dayton Magazine readers and the general public have nominated their favorite places to eat, shop, and have fun in Dayton. Now it’s your turn to join the fun and decide who comes out on top. Learn more about Dayton communities and businesses, taste great food and discover the products, cuisine and services that make them the Best of Dayton! Admission is $20.00 in advance and includes two drink tickets, sampling of food and products from the Best of Dayton finalists, and a ballot to vote for the businesses you love most. 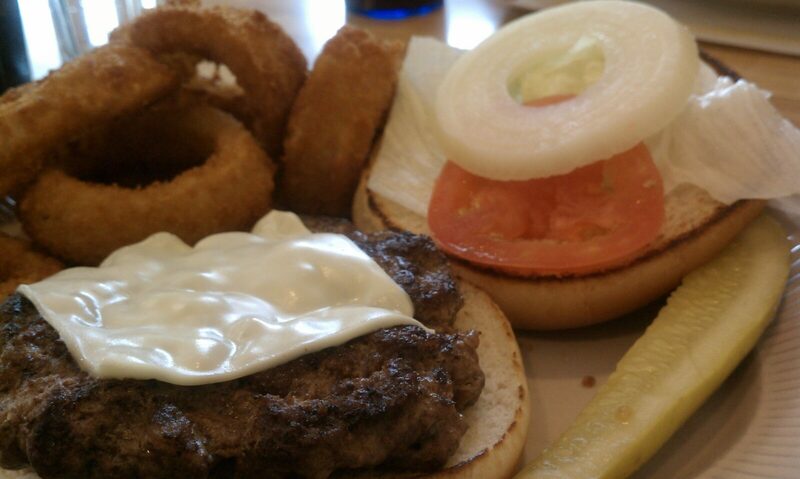 If you haven’t tried our hand pattied Inside Out Mushroom Swiss Burger….stop in for lunch or dinner and try one today!